What blogger wouldn't appreciate advice from 23 successful bloggers who make their living from blogging? Imagine attending an online/virtual event that will provide you with all the information you need to write and profit from writing a successful blog. Imagine making a living from blogging! That's what you could learn in the Blogging Success Summit 2011, brought to you by ProBlogger Darren Rowse. As listed in the Event Highlights, you will learn not only how to market your blog and build an engaging blog presence, but also how to drive traffic to your blog and build a loyal blog readership. The event is costly, but if you are serious about blogging, the money, if you have it, would be well worth the investment. Visit ProBlogger for more information. And if you would like more information about ProBlogger, read EXPERT ADVICE for Bloggers Who Want Readers and EXPERT INFORMATION on How to Make Money from Blogging. 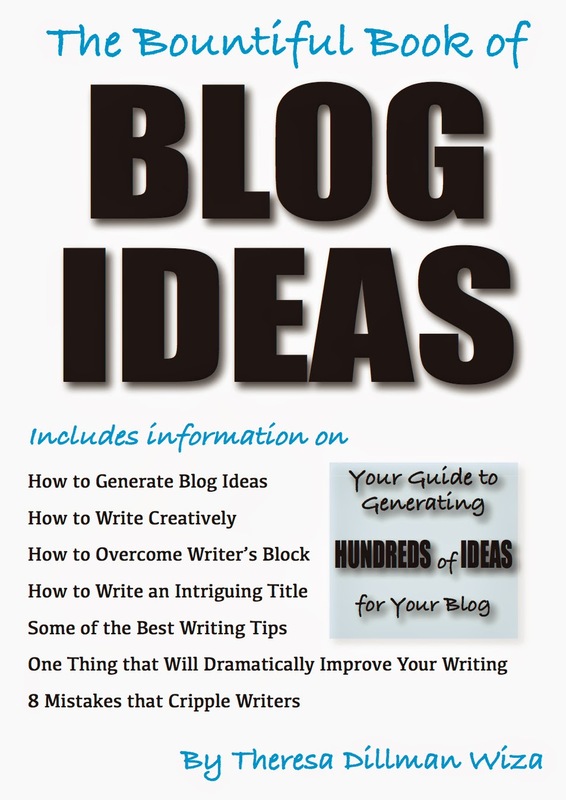 The summits on blogging will help the new entrants. Becoming millionaire through blogging is a reality and blogging is the easy way of starting your own business. Commitment and hard work will definitely pay in the long run. The bloggers need more such summits as new bloggers are coming up every day with a dream of making a living through their blogs. As you have said writing good posts are important and those who are not good writers can avail the service of freelancers. 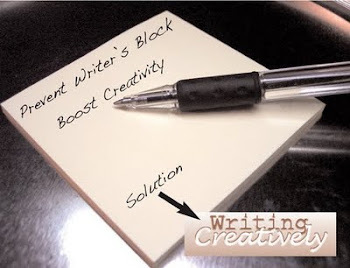 All blog developments services are available through freelance job seekers.